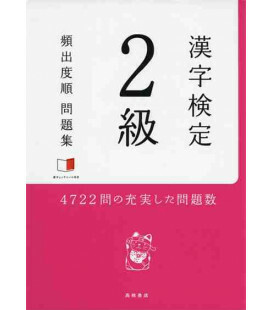 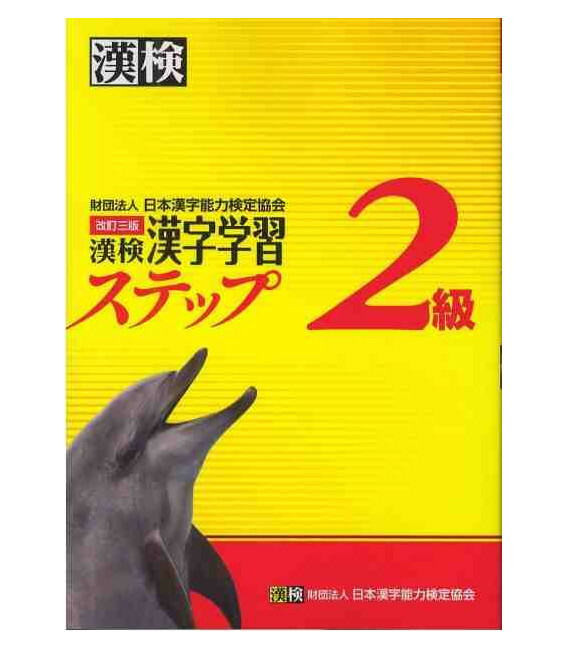 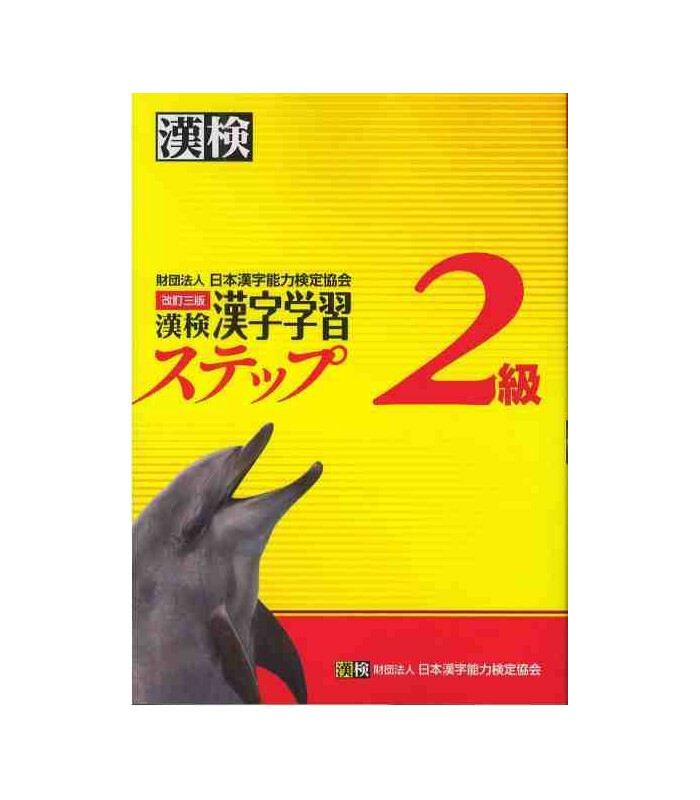 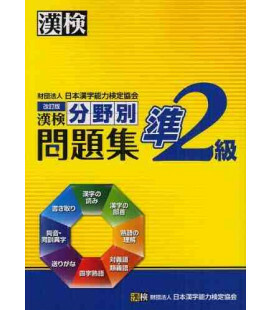 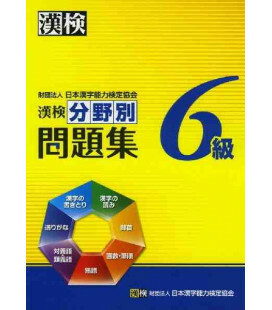 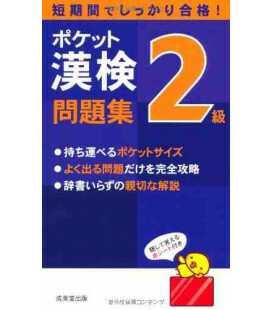 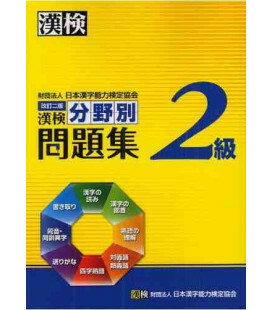 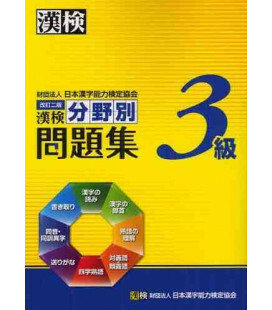 Preparation for Kanken level 2B has been designed to help students pass the kanji exam Kanken (the Japanese kanji test). 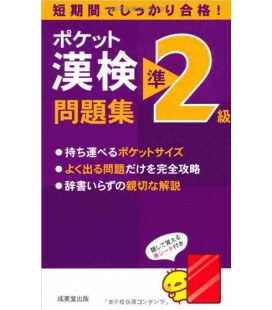 For this level, you need to previously have finished preparing with Kanken level 2A. 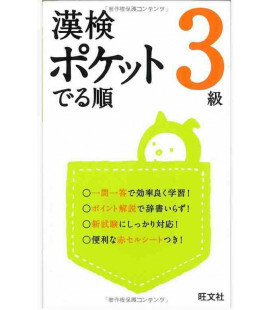 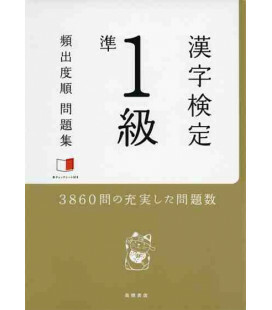 On this Kanken level, students will practice reading, writing, and the correct use of 196 kanjis. 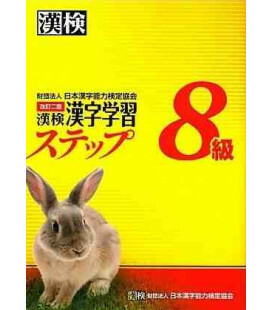 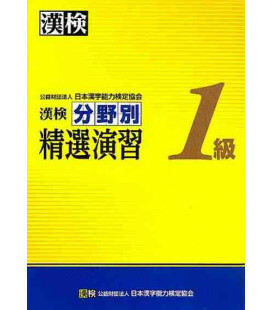 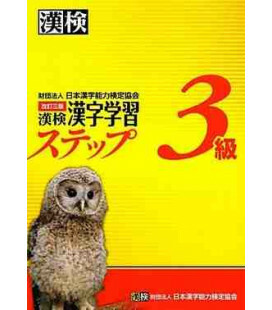 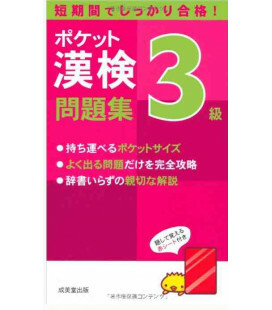 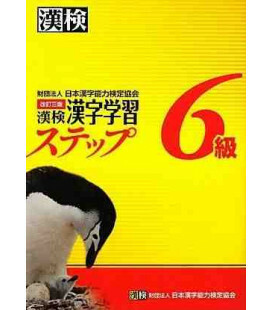 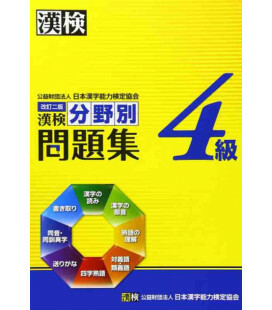 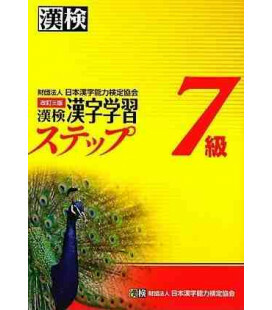 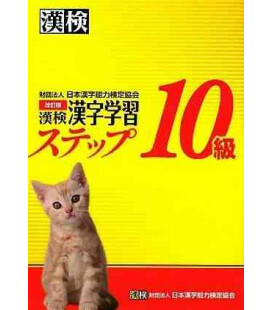 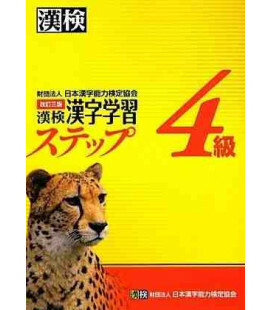 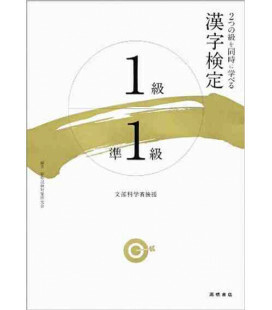 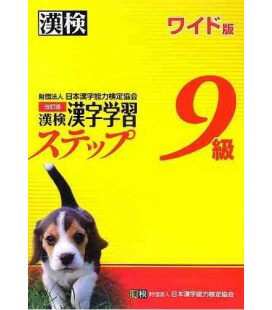 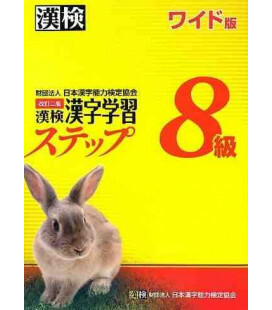 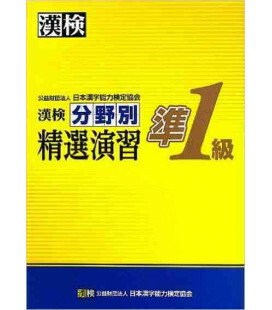 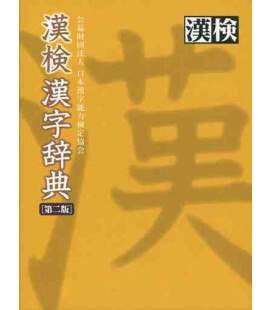 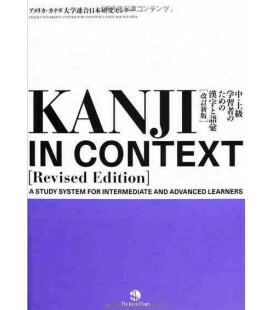 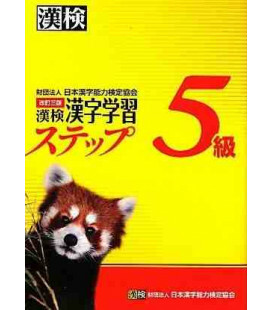 This series introduces kanjis progressively, using a variety of exercises, authentic vocabulary and the kanji strokes. 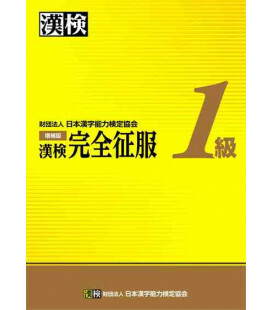 It has a very nice and educational design.